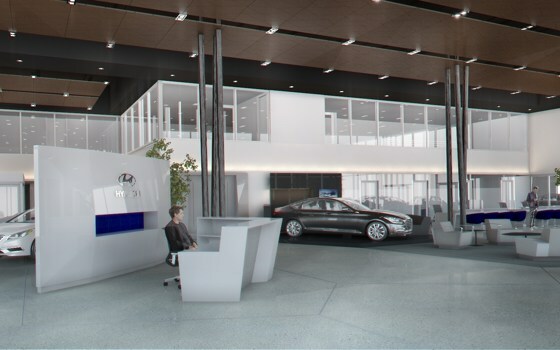 Hyundai Warranty & Protection Plans to help you feel safe on the road when it matters most. Hyundai Warranties and Protection programs offer the added coverage you need in the most critical moments, so you can fully enjoy driving your vehicle. View the information below to learn more about specific coverage options. Covers most engine and transaxle components, as well as repair or replacement of powertrain components (i.e. selected Engine, Transmission / Transaxle, and 4WD components), originally manufactured or installed by Hyundai that are defective in material or factory workmanship, under normal use and maintenance. Covers towing, lockout, flat tire and battery boosting for original and subsequent owners. All information is current at the time of publication. 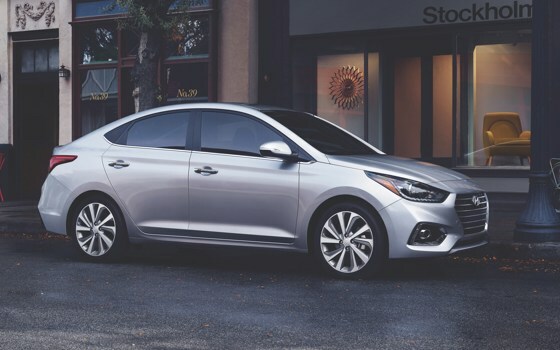 However, HYUNDAI reserves the right to make changes to the program at any time so that our policy of continual program improvements may be carried out. All decisions of Club Auto/HYUNDAI are final and binding. 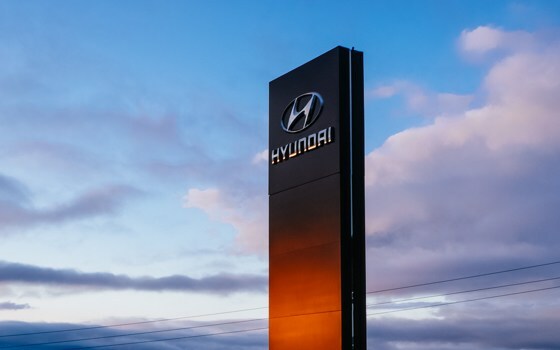 Hyundai Auto Canada Corp. reserves the right to limit or discontinue services, if in the opinion of Hyundai there is abuse of the services such as claims becoming excessive in frequency or type of occurrence. 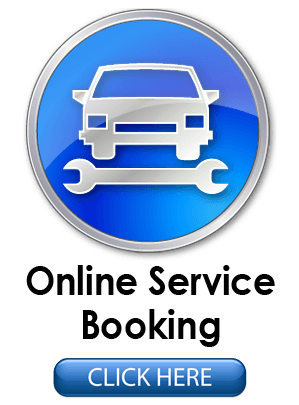 HYUNDAI 24 Hour Roadside Assistance is administered by Club Auto Roadside Services Ltd., 60 Commerce Valley Dr. East, Thornhill, Ontario L3T 7P9. Roadside Assistance is NOT A WARRANTY. For a description of the warranty covering your Hyundai, see the Hyundai New Vehicle Limited Warranty section of the SERVICE PASSPORT. Roadside Assistance is a limited service, provided to you to help minimize any unforeseen vehicle operation inconvenience. The Hyundai Roadside Assistance Program does not include reimbursement for any costs/charges for repairs, parts, labour, property loss or any other expense incurred as a result of accident/collision, vehicle abuse, racing, vandalism or other items not covered by the Hyundai New Vehicle Limited Warranty. Genuine Hyundai replacement Parts purchased from and installed by an authorized Hyundai dealer will be warranted for 12 months from the installation date, regardless of distance travelled. Engines and Automatic transaxles are covered for 12 months or 20,000 kms, whichever occurs first. 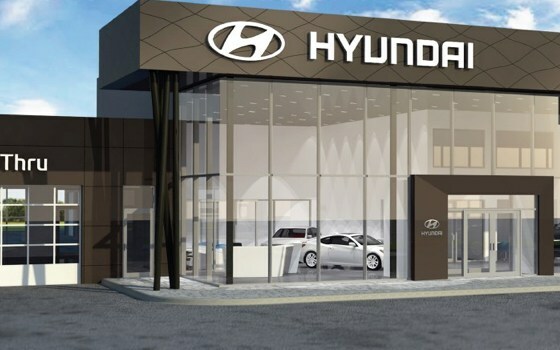 Genuine Hyundai Parts purchased over the counter (not installed at an authorized Hyundai Dealership) are warranted for 12 months from the date of purchase. Only the cost of part is covered under this warranty. Genuine Hyundai replacement Parts replaced under the terms of the Hyundai New Vehicle Warranty, including powertrain, emission, etc., will be warranted for the remainder of the warranty period applicable to the replaced part. Genuine Hyundai dealer-installed Accessories are warranted for 36 months or 60,000 kms from the Warranty Registration Date, whichever comes first. If installation occurs after the Warranty Registration Date, warranty coverage is 12 months from the installation date, regardless of distance travelled, or the balance of the 36 months or 60,000 kms coverage, whichever is greater. * Genuine Hyundai Accessories purchased over the counter (not installed at an authorized Hyundai Dealership) are warranted for 12 months, unlimited kilometres from the date of purchase. Only the cost of accessory is covered under this warranty. Covers perforation due to corrosion on body sheet metal from inside to outer body surface. Covers perforation, corrosion of any component through the metal body panel from the lower window line down and occuring from the inner to outer surface, corrosion of original Hyundai body sheet metal due to defects in material or factory workmanship, under normal use and maintenance. Excludes surface corrosion.